If you’ve begun to outgrow your current home there are a few avenues open to you to acquire the additional space you need. You can buy a bigger home, build a bigger home, put an addition on your current home or simply live a more cramped lifestyle. Growing families need to allocate their resources with care and may not be able to purchase a new home or build one from the ground up. Accepting the status quo and living a less spacious life is rarely an acceptable option which, for most people, leaves a home addition as the common sense way to acquire the space they need while respecting the limitations of their bank account. 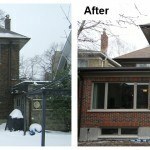 Experience – When it comes to home addition builders Toronto (as with most other things) there is no substitute for good old-fashioned experience. 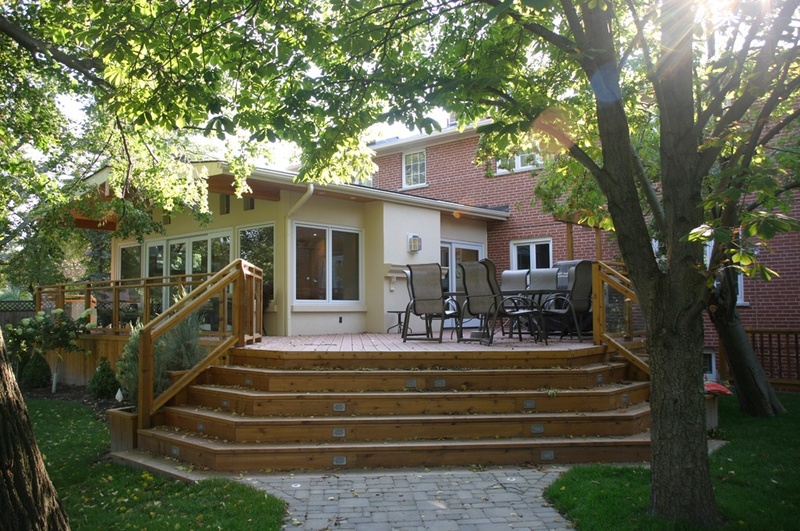 Heidan Construction has been a certified builder in Toronto for nearly two decades and has handled all manner of home additions large and small, simple and complex. Reputation – Hard on the heels of experience is reputation. 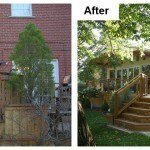 You want a home addition builder with a solid reputation for getting the job done on time and within the agreed upon budget. You’ll also want verifiable references. 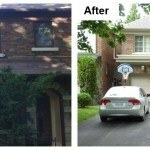 Heidan Construction’s reputation for quality work is well known throughout the GTA and we’re always happy to provide a complete list of references. We’ve built our reputation on the unparalleled quality of our work and high level of customer service we provide our clients. 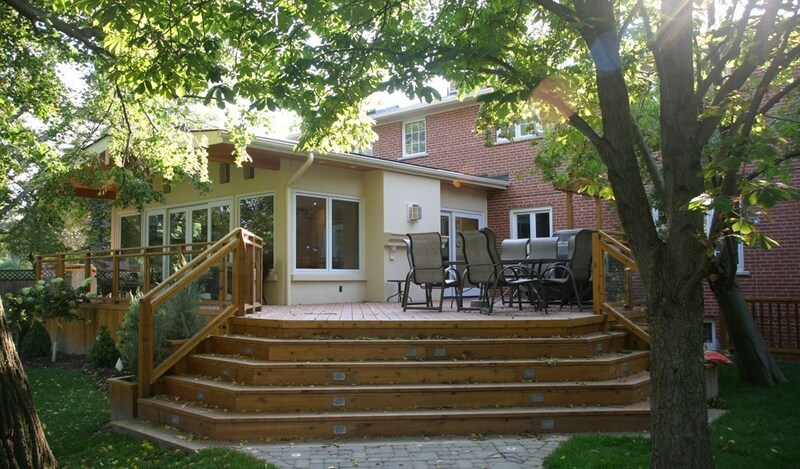 We work with only the top designers in the Toronto area and our home addition builders are some of the most experienced and dedicated professionals you will encounter anywhere. Your home addition will be handled right from the first phone call to the final cleanup with no detail left unattended and no questions left unanswered. 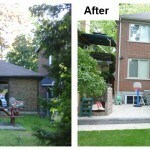 If you are a Toronto homeowner considering whether to put an addition on your home you owe it to yourself to give us a call and talk it over with our professional home addition builders. The insight we provide will allow you to make an informed decision: one that will serve the best interests of yourself and your family for years to come.